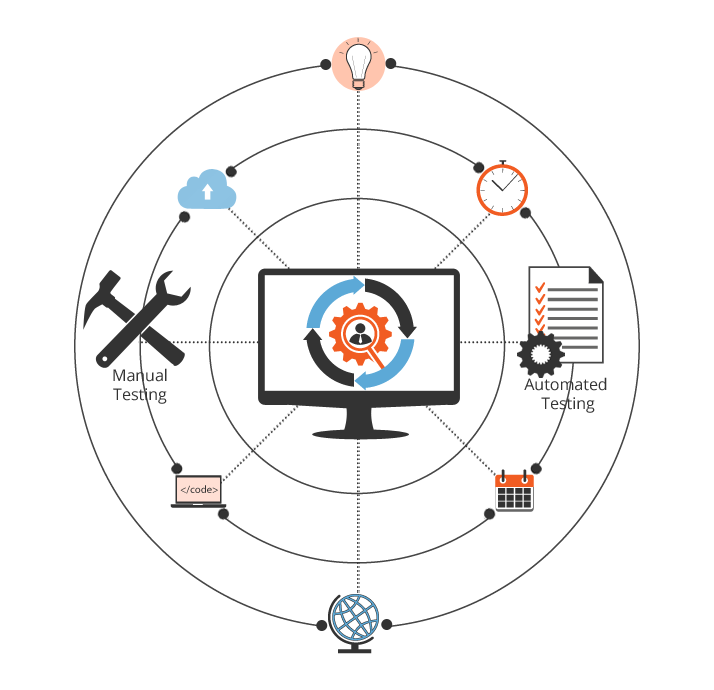 There are many benefits to working with a specialized QA team and many great products depend on such teams. This document outlines the advantages they offer. and plays a key role in defining the success of the end product. 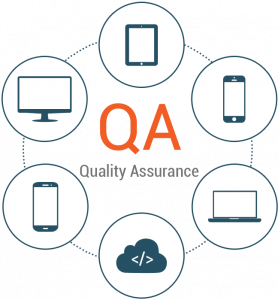 Though most of the product development companies are familiar with QA testing and are aware of the problems that might arise due to lack of it, there seems to be a lot of confusion around choosing the correct mode of doing QA testing – scaling up the in-house team versus opting for augmentation services. 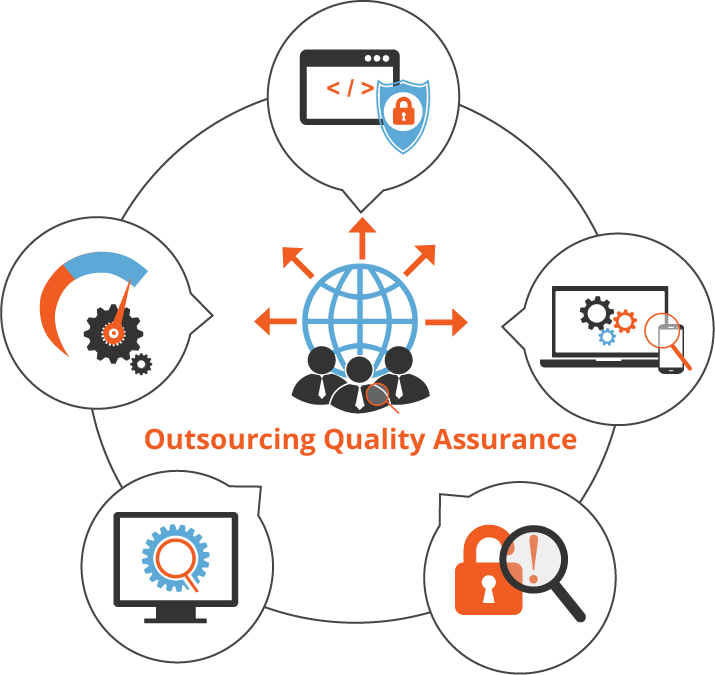 For past many years, Smartsourcing Global has partnered with some of the best product development companies helping them overcome the challenges related to QA testing that they were facing. Regression Testing is conducted to check whether new modifications in the code have introduced any errors in the overall functioning of the application. It verifies that software which was previously developed and tested still performs the same way after it was changed or interfaced with other software. 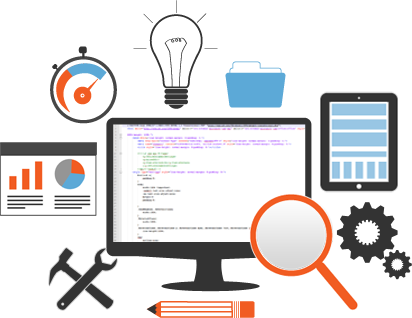 Automated software testing is the process of testing software applications by executing pre-scripted tests using testing tools. 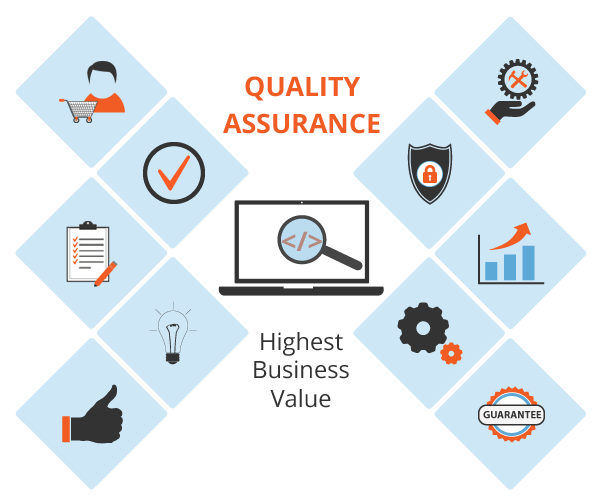 Automated testing tools can execute tests, report outcomes and compare results with earlier test runs. Tests carried out with these tools can be run repeatedly, at any time of day. The method or process being used to implement automation is called a test automation framework. A primary and important decision that needs to be taken before building a mobile app is whether it should be built as a native or hybrid app. 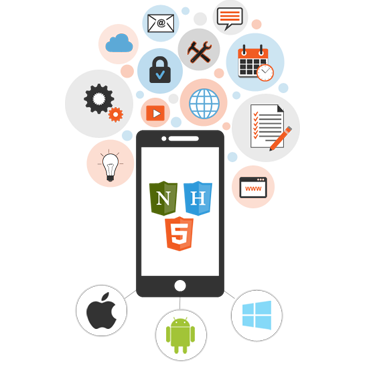 A native app is one that’s developed specifically for a particular operating system such as Objective-C or Swift for iOS or Java for Android. 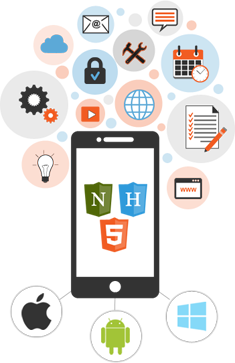 A hybrid app on the other hand, is a website packaged into a native wrapper. 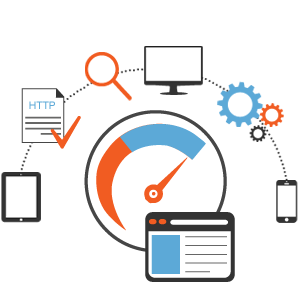 Functional testing is very crucial step in the overall testing process as it involves testing each and every functionality of the application. 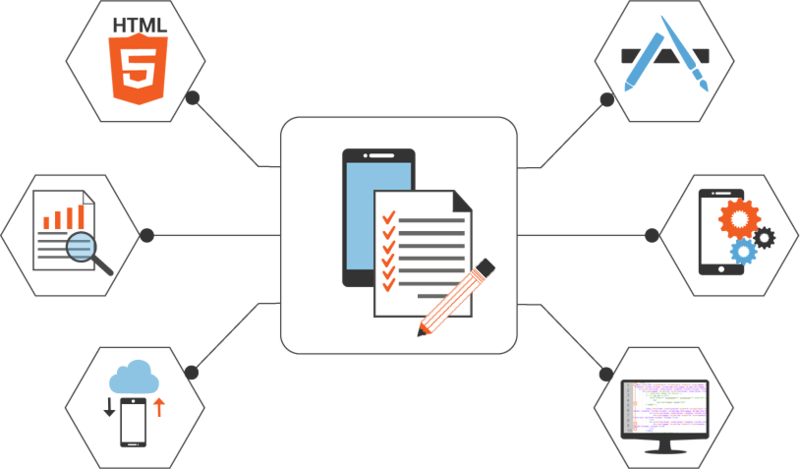 Drawing on our experience with mobility application development, we believe that an App that’s developed through the 5 stages which will work well for your users and help you achieve your business goals. 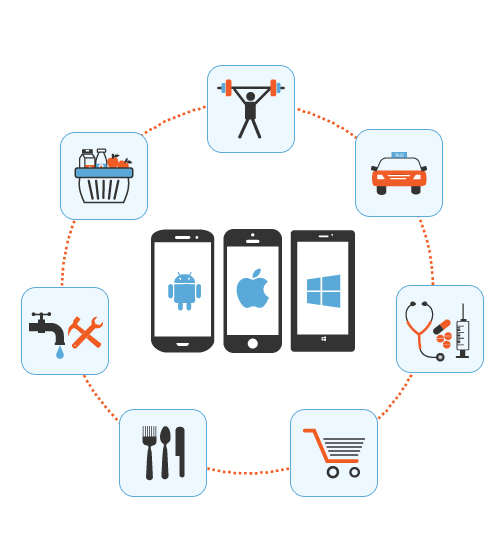 The mobile App ecosystem is now one of the largest industries in the world. In 2017, there were over 2 million iOS Apps on the App store, and over 3 million Android Apps on Google Play. This makes it a very competitive marketplace. 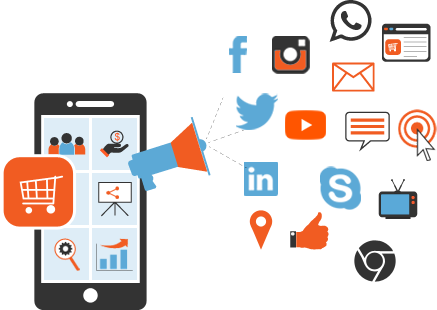 So if you have put in a lot of effort to build a great App, going through the steps then you now need to plan your mobile app marketing strategy to gain adoption. While there are many aspects to marketing your App, one of the concepts that would be useful for you to focus on is App store ranking. A company or entrepreneur decides to build a product based on a market opportunity identified. Very often, outsourcing the product development offers the best and fastest route to take the product to market and gain from the opportunity before competition does. Product development lifecycles are becoming shorter as the race to market becomes increasingly competitive. Product development is becoming complex and challenging due to the need for security and scale-ability of products. The App economy, which started in a small way in 2008, when Apple launched their App store, has now evolved into a thriving business landscape. 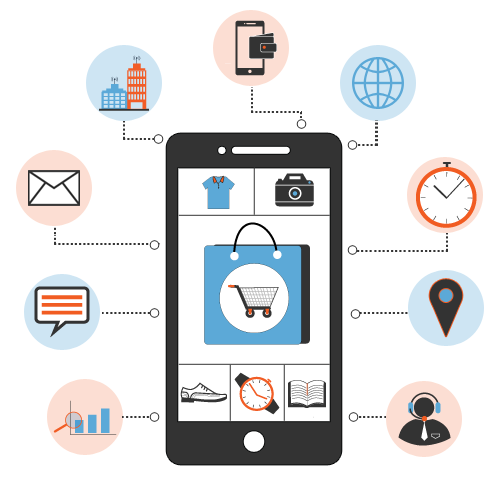 Many businesses found that Apps can help them to make a sale, deliver goods or services, receive payments and manage the ongoing customer relationship. Smart businesses designed Apps that would best fit into the lifestyles and needs of the target market. So if I, as a consumer, am hungry, I should be able to find a meal through an App. If I need to commute, I should be able to find a cab. If I need to travel, I should be able to book a ticket. As each of my demands are being met by these different Apps, as a class they are now being called ‘on-demand Apps’. The widespread adoption of some of the pioneering on-demand Apps, such as Uber, made a huge impact on the business landscape and created a demand for more. Mobile devices, which can communicate through voice or data networks, have become an essential tool for conducting work today. 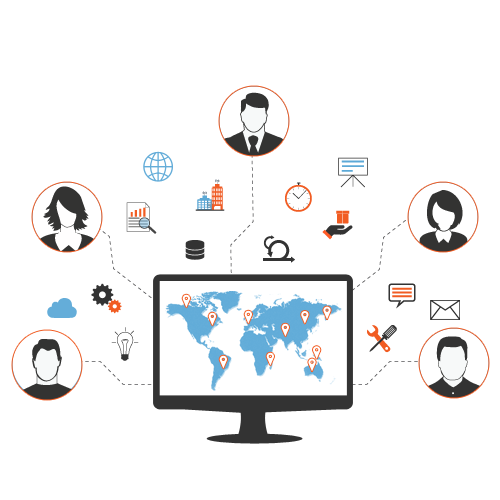 Organizations can leverage these mobile devices in a number of ways to efficiently conduct business processes. Mobility has made it possible for work to be done in ways that were not possible before. A field sales person can access customer data while she is out conducting meetings, and also update the enterprise systems about her discussions, orders taken, payments recovered. 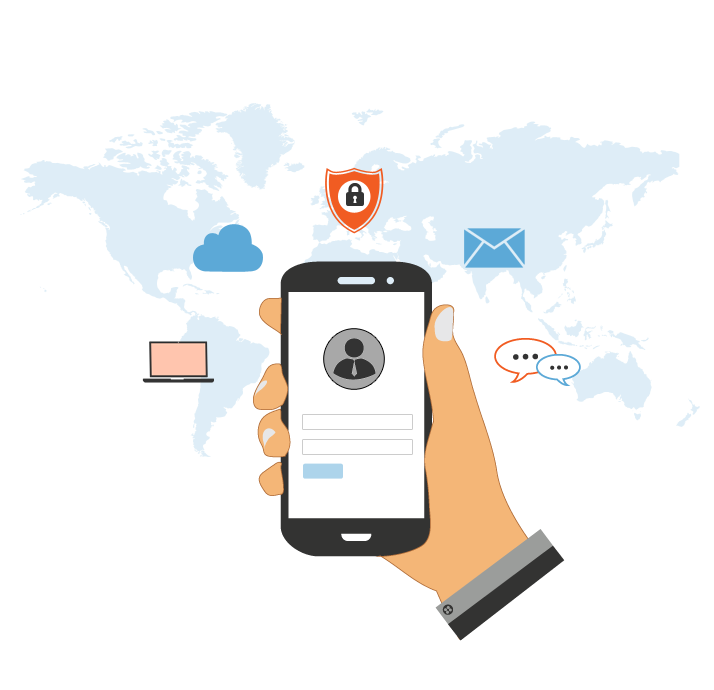 Enterprise Mobility covers all the technologies, devices, processes and data that make up the system based on mobile and designed to streamline business workflows. Agile is now becoming the preferred way to manage projects, as it is better suited for the rapidly changing business environment and fast evolving products. A blockchain is a list of records, or blocks, that grows continuously. These are linked and secured using cryptography. Each block typically contains a cryptographic hash of the previous block, a timestamp, and transaction data. 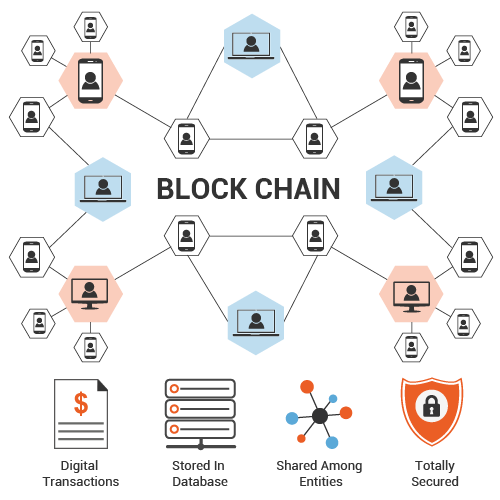 The blockchain is designed to prevent modification of the data. User acceptance testing (UAT) is the final phase of the software testing process and has always been considered a very critical phase. During UAT, actual software users test the software to make sure it can handle required tasks in real-world scenarios, as specified. UAT is an important procedure in a software project and must be completed before the software is rolled out to the market. It is also known as beta testing, application testing or end user testing. How is this approach to UAT affected once the organization follows Agile practices? 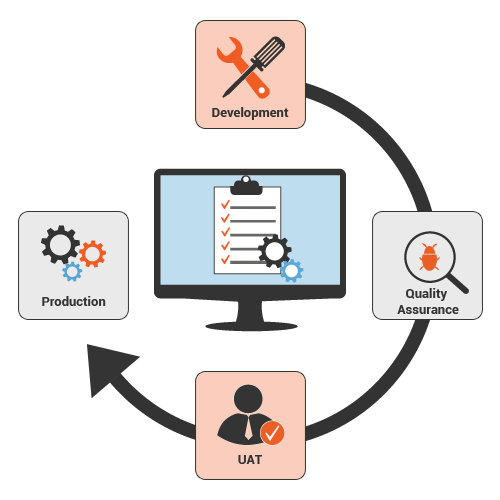 There is a way to achieve desired results by implementing UAT within the Agile framework. 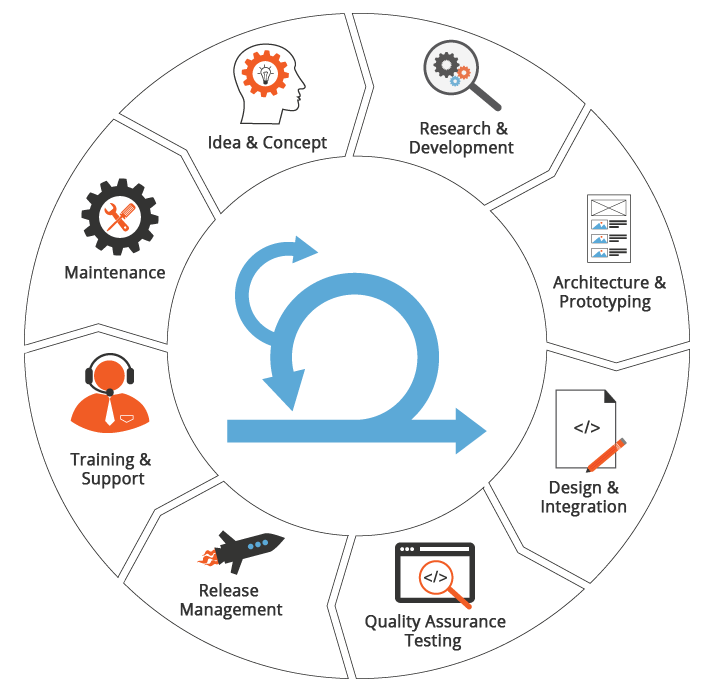 UAT now needs to be done in a Scrum environment, where an increment of working software is delivered every month or more often. The usage of products, solutions and systems based on Internet of Things (IoT) technologies is growing rapidly, and providing breakthrough value across domains such as smart city management, manufacturing, agriculture, retail and transportation. 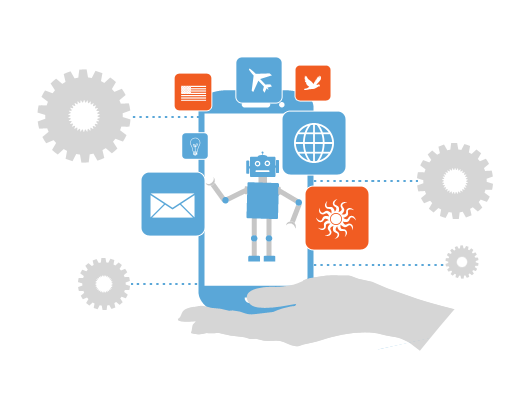 When it comes to software testing, this IoT era brings in a whole new set of challenges and needs a fresh approach so as to ensure quality-assured systems. 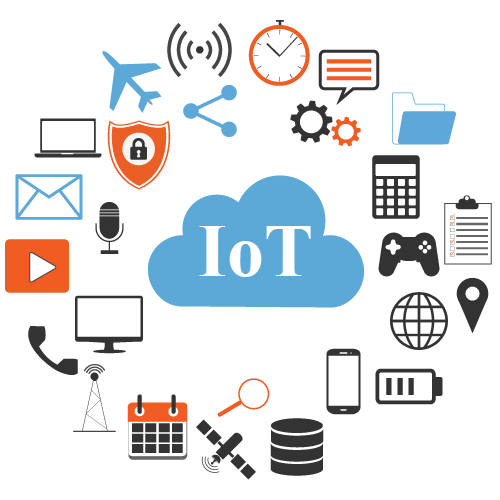 IoT systems comprise of communication, applications, and data analysis for monitoring and managing a variety of ‘things’. 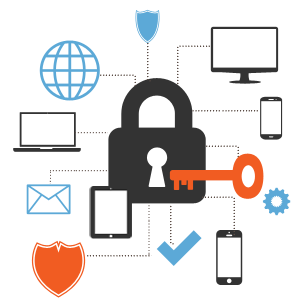 So IoT testing protocols must also cover all these various aspects.